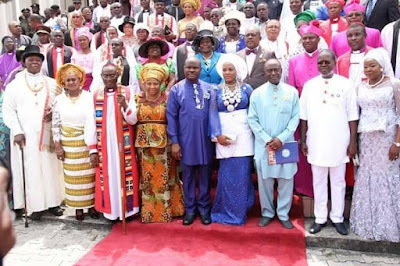 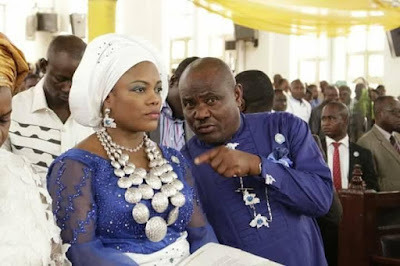 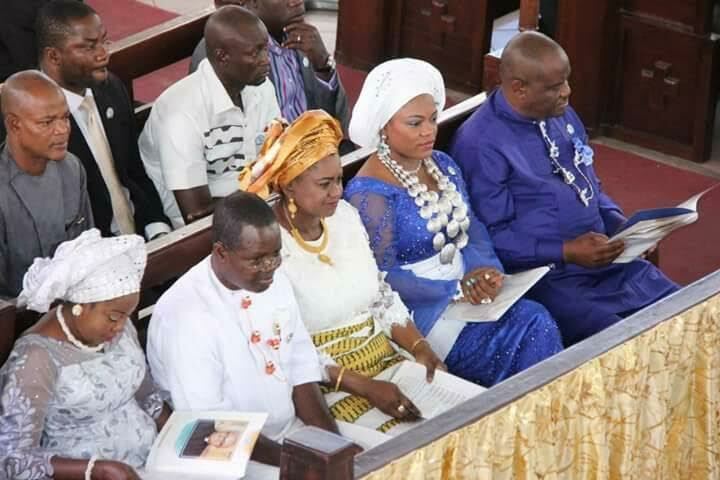 Ex-governor of Rivers state now Minister of Transport, Rotimi Chibuike Amaechi, was conspicuously absent at the state's 50th year thanksgiving service held at the Saint Paul's Anglican Cathedral in Port Harcourt yesterday May 7th. 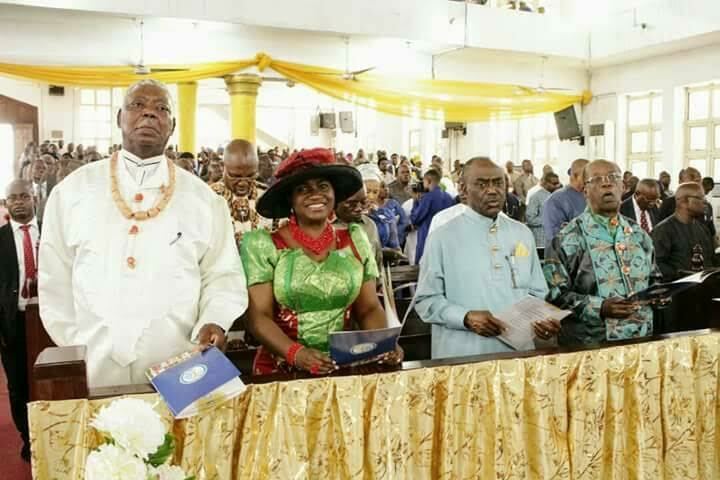 Rotimi Amaechi who has been having a running battle with his successor, Governor Nyesom Wike, was absent at the thanksgiving service. 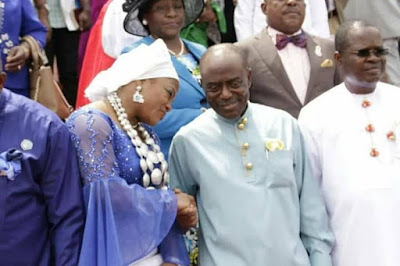 His wife, Judith, was also not at the church service. Former governor of the state Dr Peter Odili, was among former state functionaries that attended the service.